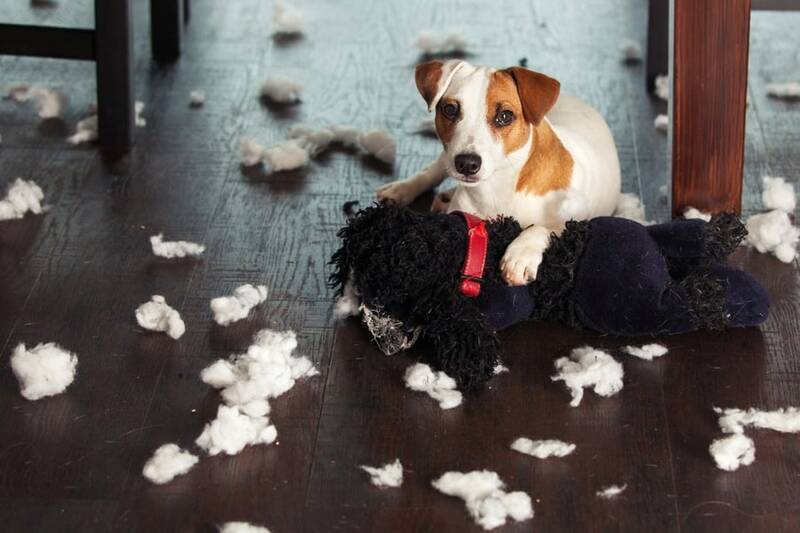 Ask the Trainer: My Dog Destroys Everything When He’s Home Alone! “Hi Steve, My 2 year old Lab is a sweet and happy dog, but he tears up everything in my home when I leave for work. HELP! 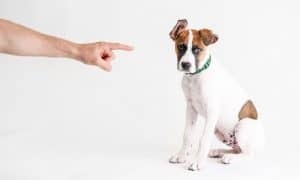 What can I do?” – Susan M.
This is the most common question I get asked by Dogington Post readers, so that’s why I am covering this in a round 2 article. You can find the first article here, but make sure you read this one first. Destroying items in the home is extremely problematic. The first thing we need to do is determine if it is Separation Anxiety (SA) or simply boredom/pent up energy. 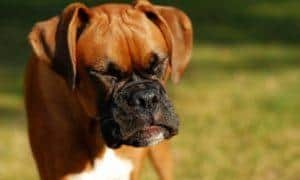 Does your dog become anxious as you are getting ready to leave, do they bark, pace back and forth, drool, and appear to have an increased heart rate? If so, this could be SA. 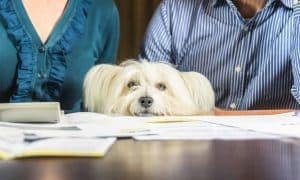 If you think your dog may have Separation Anxiety, get started by reading this article and then contact a qualified dog trainer in your area who is versed in SA, as this can be difficult to solve. 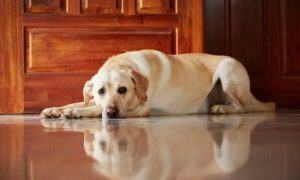 If you do not think your dog is experiencing Separation Anxiety, then let’s talk about what you can do. 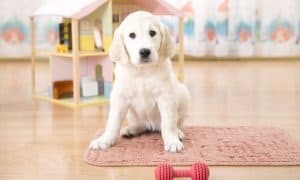 The first thing is to ensure that you are providing your dog ample mental and physical exercise before leaving them home alone. Physical exercise can be a structured walk or playing games. Don’t know how to play with your dog? Use these articles/video to show you how to play Tug or Fetch with your dog. Most owners understand the importance of physical exercise, but they overlook mental stimulation. Dogs are smart, inquisitive, and need to investigate/learn. I always suggest that my clients work their dog on obedience commands for 10-20 mins prior to leaving their dog home alone for any substantial amount of time. Obedience commands (especially new ones) can be quite mentally fatiguing for dogs to learn. If you provide sufficient mental stimulation, your dog is much less likely to look for inappropriate outlets for that mental need (i.e. destroying household items). The last, and arguably most important component is a safe containment area for your dog. What does this mean? 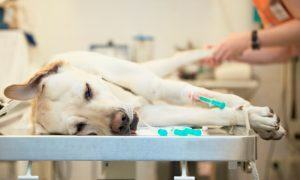 You need to provide your dog a sterile and safe environment for them to reside while you are not home. This could be a room in your house that is free of shoes, furniture, children’s toys, and any other items they can destroy. If you cannot give them an entire room like this (which most people cannot), then you should utilize a crate. I am a huge proponent of crating dogs when left home alone. This prevents destructive behavior and keep your dog safer. If your dog is not comfortable in the crate, then start crate training NOW, regardless of your dog’s age. Not sure how to get started? Use my crate training article and videos HERE. 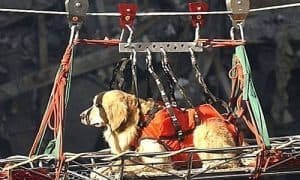 I hope you find this informative, but since I obviously cannot work with every Dogington Post reader in-person, this article is purely meant to give you some points to consider. You must use your own judgement and discretion as to what is appropriate for your dog. I recommend all owners contact a qualified trainer who can work with them and their dog in-person. The key is to not let the unwanted behaviors continue, as they will compound and escalate over time. 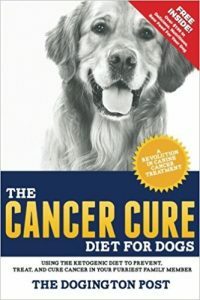 You need to become empowered with the skills and knowledge of how to handle the situation you are struggling with, so you can help you and your dog NOW, not tomorrow, next week, or next year. S.R. Dog Training provides in-home puppy and dog training in Westchester and Putnam NY. Read more articles and contact dog trainer Steve Reid at www.srdogtraining.com and www.Facebook.com/SRDogTraining. 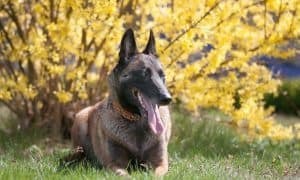 Ask the Trainer: Should I Use an Electric or Invisible Fence for my Dog? My puppy chews everything he sees. One day when i returned from work, he was lying on the ground making funny noise. I was terrified and took him immediately to the vet. Turned out he swallowed a jelly bean candy and it got stuck in his throat. I have to be extreme cautious ever since. My dogs also like to destroy everything in the house. They tear up clothes, shoes. They broken boxes and chew anything.